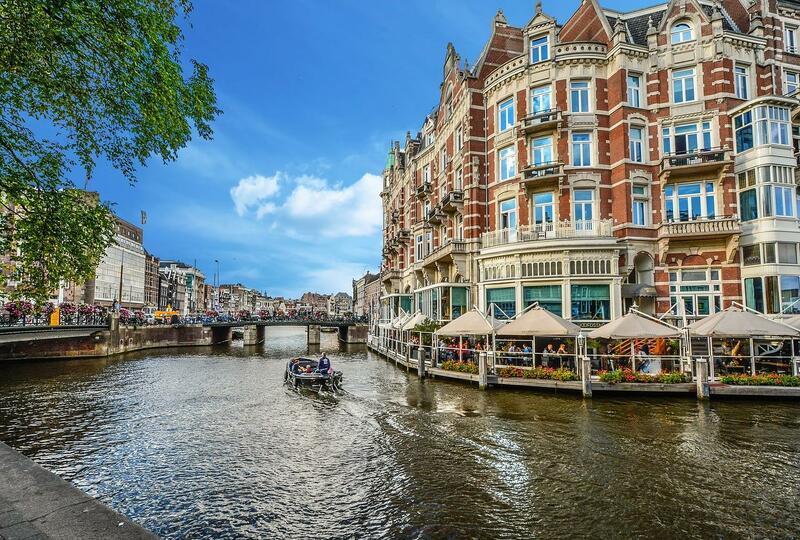 Agents, we want to discover Amsterdam, Netherlands on Sunday May 12, 2019. We will provide high quality missions to explore the city on foot together. Every agent who completes at least 6 official MD Amsterdam, Netherlands missions will receive a Mission Day medal.